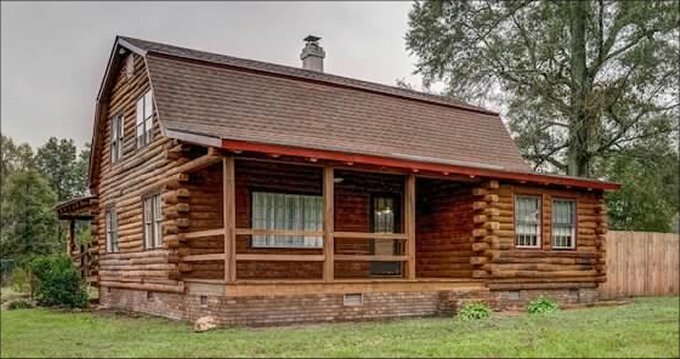 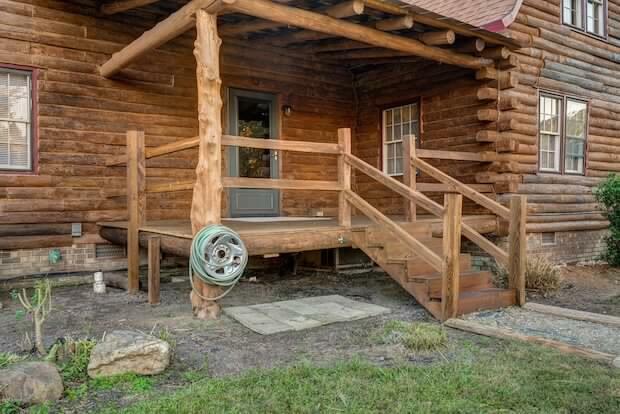 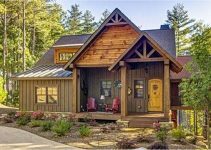 This charming log cabin is full of charm and has a classic log design. 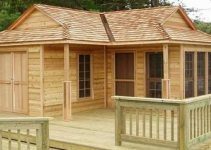 The log cabin is 2,521 square feet in size. 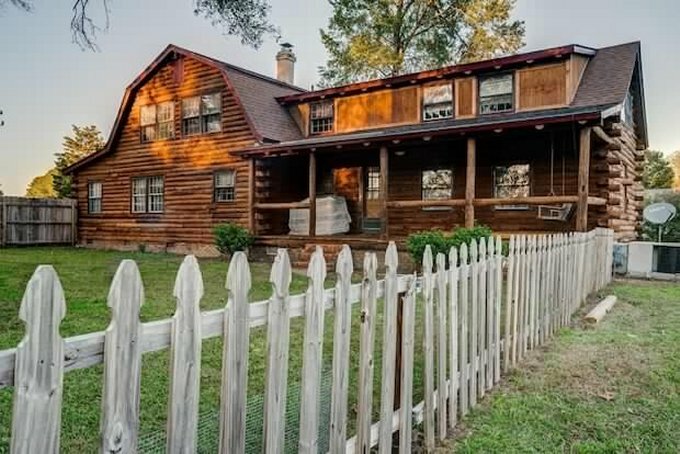 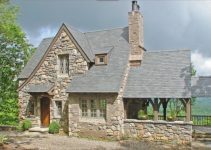 The property located in Rocky Mount, NC, is for sale at an incredibly affordable price (see details at the end).